Ready to deliver a knock-out punch to household grime or fight back against some hands-on work you have piling up? Towa Corporation may have just the item you need. 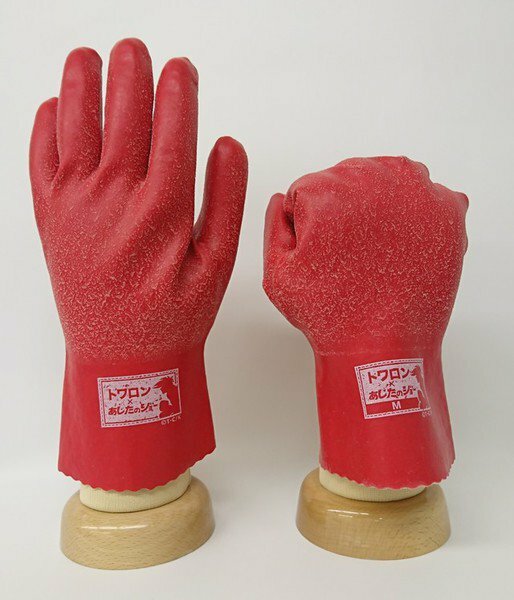 The company began offering special Ashita no Joe -themed rubber gloves on Friday. 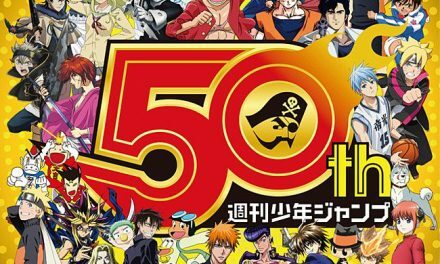 This year marks the 50th anniversary of Towa Corporation’s Towaron gloves, and it also marks the 50th year since the launch of Ikki Kajiwara and Tetsuya Chiba ‘s Ashita no Joe manga in 1968. The Ashita no Joe rubber gloves come in a red color reminiscent of boxing gloves, and the wrist portion features the collaboration logo. Each package bundles one of 30 Ashita no Joe trading cards. The gloves cost 594 yen (about US$5), and they are available in home supply stores throughout Japan. The gloves will only be available for one year. 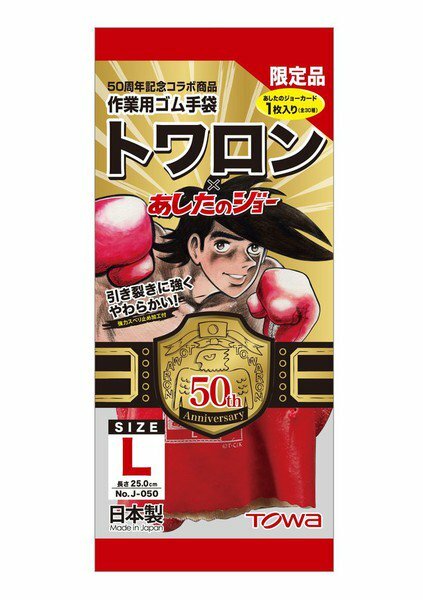 The Megalobox television anime series is also celebrating Ashita no Joe ‘s 50th anniversary. 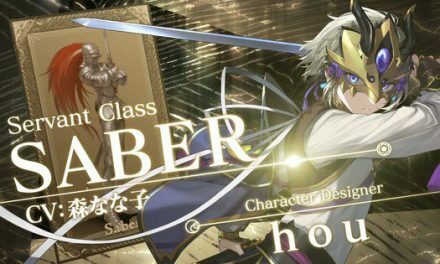 The anime premiered on TBS on April 5, and Crunchyroll is streaming the series as it airs. 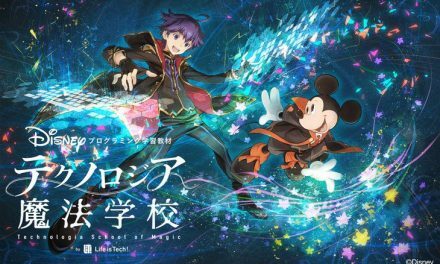 The show will have 13 episodes, and the home video releases in Japan will feature new anime shorts.